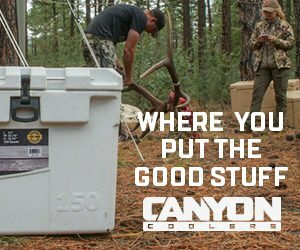 Boots seem to be a constant popular discussion topic amongst the hunting crowd on just about every forum out there and it’s for a good reason. As I’m sure you know, boots can have a drastic effect on how your hunt plays out. Thankfully, we as hunters have many options. Lathrop and Sons happen to be one of the leaders when it comes to boots in our industry and in 2017 they took a leap of faith and released their own line of boots. With experience and determination on their side, the launch of the Mountain Hunter and Mountain Hunter Elites were a huge success. I was first in line for a pair of the Elites with the synergy footbeds. Read Brock’s full Synergy Footbed review from 2016 here. 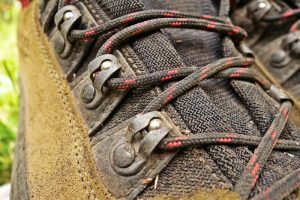 As a person who puts hundreds of miles on my boots each year, whether it be for hiking, training or hunting, I know what I need to look for in a boot. I have a lot of trust in Lathrop and Sons and I knew without a doubt that these news boots were going to be good. First impression out the box was pleasing. Craftsmanship was outstanding. 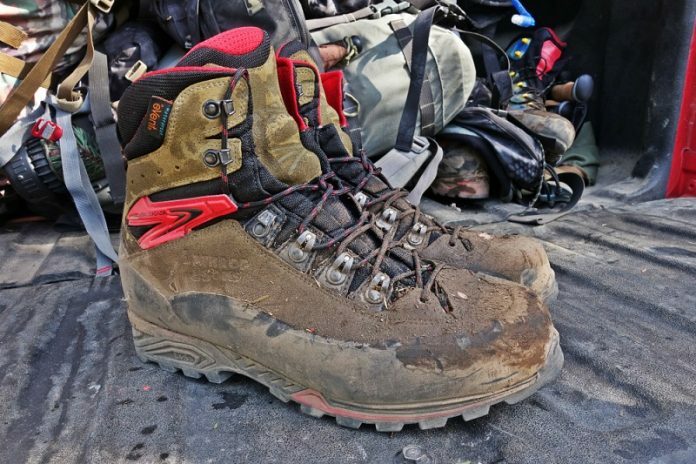 You can tell that Stephen and James Lathrop poured their heart and soul into producing this boot. Upon opening the box, you are greeted with a very detailed and well thought out “care & cleaning” instruction card. All the information you need to properly treat boots with Grangers Footwear Repel (Also, ordered from L & S) is there. When I laced them up for their first hike this spring, I went into it with an open mind, I knew these boots were going to be stiffer than anything I had worn before and I was correct. The “L & S PERFECT Shank” was created specifically for this boot. Something that makes them stand out from the rest of the competition. 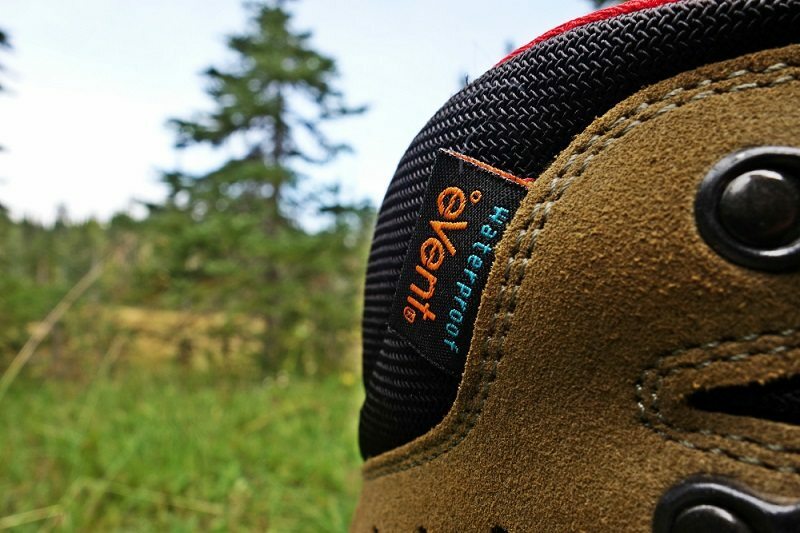 I can’t say that I have much experience with stiffer soled boots, but I was liking the stability they gave my feet as I hiked the trail near my house with a weighted pack on. 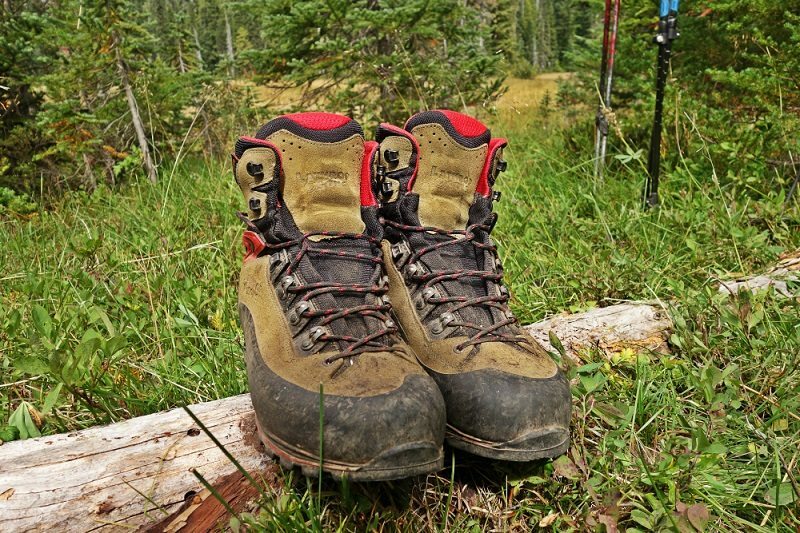 As with any new boot, the first few hikes can feel foreign to your feet. This was true with the Elites as well. They do require a pretty significant break-in period. I was getting a pressure point/hot spot on the inside heel of my right foot (had it with other boots as well). After a phone call or two with Stephen discussing different options and potential causes of the hot spot, we decided to try a small heel lift in that boot. With a combination of the boot getting broke-in and the heel lift under the Synergy Footbed, we were able to curb the issue. Problems like this is exactly where having the expertise of Lathrop and Sons is a bonus. One thing I noted was that at the start of every hike, for about the first mile, these boots felt somewhat stiff in the heels. Once they “warmed up”, they really hit their stride, and everything locked into place and the pressure went away. I would put the break-in period right around 50 miles. That includes all types of terrain from flat trails to steep backcountry rocks. 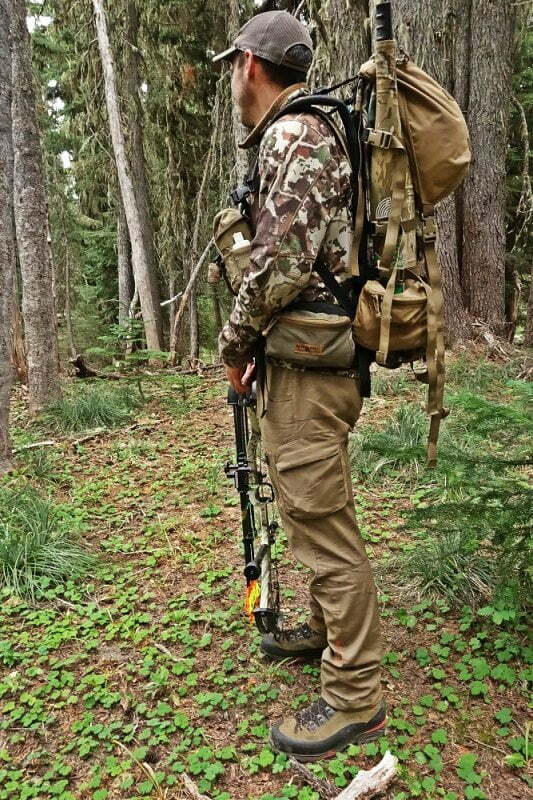 I really put them to the test on a backcountry elk hunt here in Washington. The hike in was not too far but once we left the trail, we encountered everything mother nature has. Rain, mud, rocks–the boots saw it all. I returned to the truck a few days later very satisfied. Something that I really like about the construction of the boot is the eVent liner. This helps regulate the temperature of your feet, especially during the warmer months, while at the same time keeping you dry. My feet stayed cool in August and September when I put the majority of the miles on. Between the 2.6mm Prewagner leather, PRO-FORM rubber rand and treating your boots with the Grangers Footwear Repel, you are not going to have to worry about wet socks at the end of the day. Coming in at 8.5” tall, the Elites provided the perfect amount of support throughout the ankle. The TEC-TAB ball bearing lacing system is very efficient. I found it easy to get the laces to the perfect tightness without having to yank hard, even when filled with mud. One wrap around the locking lace hook (4th tab up) holds everything very well and allows you to finish lacing the boot without losing the correct amount of tension in the foot. Once again, we have found a small family run company that puts the customer and quality first. If you have questions or are having problems with something, you can bet that you will be talking to someone with the last name Lathrop when you call. You can ask Brock questions or leave comments here. 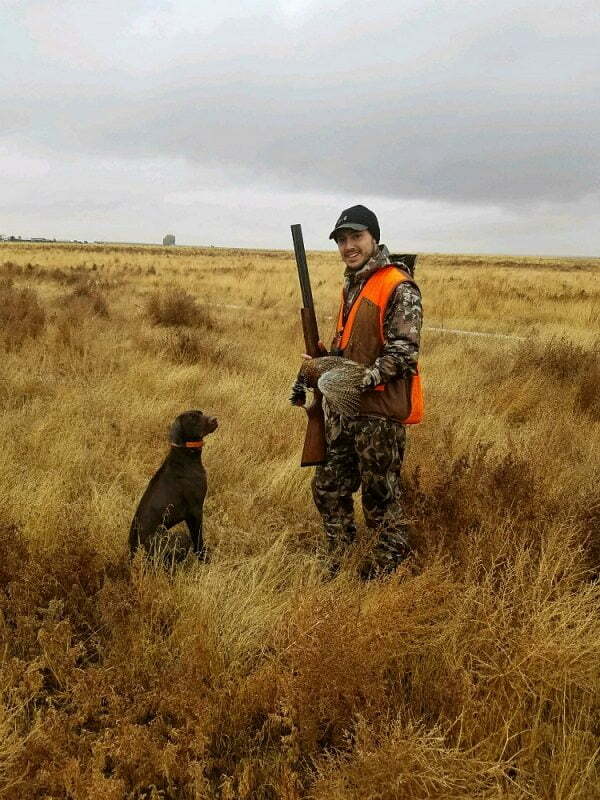 Read Jared Bloomgren’s Lathrop & Son’s Mountain Hunter Review here.